December 4: 5 POWER Lessons From 5 Leaders Who Made History On This DAY! Great lessons of life are sometimes learned at much unexpected moments. This can be that moment to help give a new beginning to your life. Most of us have heard about our great leaders from the past and have also felt proud of their achievements, but it is very rare that we look deeper into their lives, learn about the challenges that they had to push themselves through and take back lessons from them. Here we bring to you lessons from different aspects of the lives from 5 great leaders born this day. You might be surprised to read some unknown facts too. 1. Not everyone will understand your journey and that’s fine. It’s not their journey to make sense of. It’s yours! Don’t let what’s happening around you, get inside you. Ships don’t sink because of the water AROUND them, but they do sink when the water gets IN them. Alfred Day Hershey, an American Nobel prize-winning bacteriologist and geneticist, was also the founding member of the World Cultural Council. At the time when there weren't many people working on bacteriophage, Hershey along with two other scientists collaborated on experiments using bacteriophage. He is best known for the phenomenal ‘blender experiment’ he conducted with his colleague, Martha Chase, that concluded that DNA, not its associated protein is the genetic form of life. Many scientists were unconvinced by his statements. They doubted that DNA had the complexity needed to carry the blueprint for life. While he didn’t allow their thoughts to get into his mind, Hershey however proved his work, by showing that phage DNA is the principal component entering the host cell during infection and this ‘blender experiment’ led to many other advancements and achievements in the field of modern genetics. In addition to the Nobel Prize, Hershey received the Albert Lasker Award of the American Public Health Association (1958) and the Kimber Genetics Award of the National Academy of Sciences (1965) for his discoveries concerning the genetic structure and replication processes of viruses. 2. The best way to build a good future is to anticipate the challenges that you might face, and preventing them from occurring. 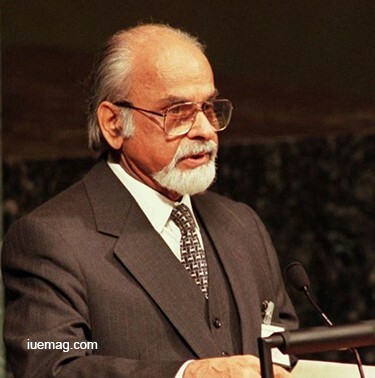 Inder Kumar Gujral, born in the family of freedom fighters, was an Indian politician who served as the Prime Minister of India from April 1997 to March 1998. He also participated in the Indian independence movement and was jailed in 1942 during the Quit India Movement. As a student, he was a member of the Communist Party of India. He is best known for his formation of the Gujral Doctrine, a set of five principles to guide the conduct of foreign relations with India’s immediate neighbours, that he developed as an instrument of foreign policy. Anticipating the future challenges the country might face, the doctrine was formed. It stresses on the importance on maintaining friendly relations with the neighbouring countries. This doctrine earned him a great respect, as it helped prevent major challenges that the country had to face otherwise, in the near future. 3. Your versatility is your strength. Doing multiple things will not make you a loser, rather keeps your life interesting. We are more influenced by people who say ‘you will fail if you focus on multiple things’, but you don’t have to actually be a one dimensional person to succeed in life. 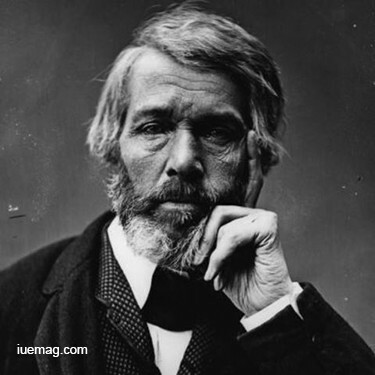 Thomas Carlyle, from our history proves it all! Considered as one of the most important social commentators then, Carlyle presented many lectures during his lifetime. His writings are paragons! His book ‘The French Revolution’ highly contained a passionate intensity which was previously unknown in the historical writings. A great polemicist, Carlyle coined the term "the dismal science" for economics. He is known, not just for his works as a writer and a social commentator, but also for the Carlyle circle, a method used in quadratic equations and for developing ruler-and-compass constructions of regular polygons. ‘Sartor Resartus’ is one of his notable philosophical novels. Apart from these, Carlyle was also a historian and a teacher. He ensured to leave a mark in every field that he stepped into. Being versatile never turned him into a failure! 4. Confidence is the best outfit. Always act like you are wearing an invisible crown, because YOU are the ruler of your life. It is a known fact that we are all born with unlimited potential, but the not so good part is that many people lack in realizing it. For example, when a teacher asks a question in class, the larger percentage of the students do know the answer but fail to answer due to the lack of confidence in the. Belief and the confidence help anyone reach heights. 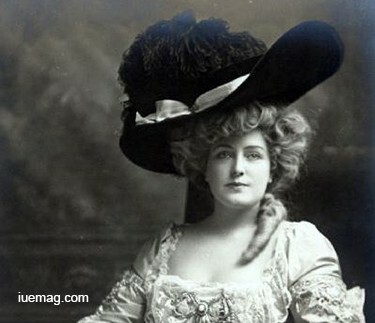 Lillian Russell, one of the most famous actresses and singers of the 19th and 20th century, claimed that it was her confidence to do anything that came her way, led her to progress massively. She was the foremost singer of operettas and musical theatre in the United States, performing continuously through the end of the 19th century. Representing the feminine ideal of her generation, she was celebrated for her beauty, and her pleasant voice. Russell achieved stardom in ‘Grand Mogul’ and later won acclaim in The ‘Grand Duchess’. From 1899 to 1904 she appeared in England and the U.S. with a burlesque company. 5. We don’t grow when things are easy. We grow when we face challenges. 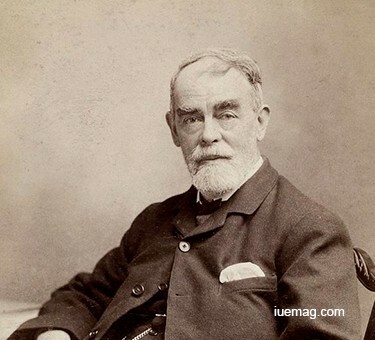 Samuel Butler was an English novelist, essayist and critic, whose writings have been assets to the world today. Butler’s upbringing was controlled by his father’s strict observance of Old Testament principles, and the harsh punishments that came with transgressing these. Butler always looked back on his childhood as a period of domestic confinement, oppression and misery. But, he never used his challenges as reasons for him to not grow. Despite the problems he had to go through, Butler was a bright boy who had independently mastered both Latin and Greek grammars by the time he was 13. He continued to grow as he faced every challenge that came his way. His first novel was published in 1872 and immediately brought him fame as a writer, which was the result of every step he took to move on. His satire ‘Erewhon’ foreshadowed the collapse of the Victorian illusion of eternal progress. 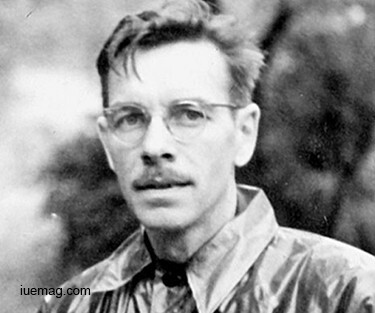 ‘The Way of All Flesh’, his autobiographical novel that was published a year after Butler’s death, is known to be his masterpiece. Any facts, figures or references stated here are made by the author & don't reflect the endorsement of iU at all times unless otherwise drafted by official staff at iU. This article was first published here on 4th December 2016.